Financial statement analysis is a significant business activity because a corporation's financial statements provide useful information on its economic standing and profit levels. These statements also help an investor, a regulator or a company's top management understand operating data, evaluate cash receipts and payments during a period and appraise owners' investments in the company. Financial statement analysis allows a corporation to review operating data and evaluate periodic business performance. For instance, Company A may analyze levels of cash, inventories and accounts receivable to appraise short-term assets. A corporation also may analyze financial statements to gauge levels of cash flows and owner investments. Alternatively, a regulator, such as the Securities and Exchange Commission (SEC), may review a company's retained earnings statement to appraise corporate shareholders' accounts. A company's accounting department may perform financial statement analysis throughout the year or at a specific point in time. As an example, Mr. B., an accountant at a large retail store, may review the company's financial position at the end of the year to gauge cash available and inventory quantities on hand. 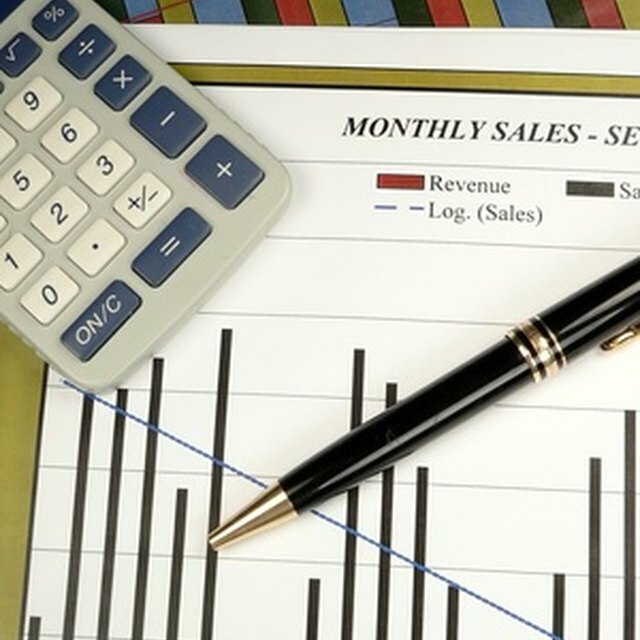 Alternatively, Mr. B. may review levels of sales and expenses each month to understand whether the company's expenses are appropriate based on sales. Generally accepted accounting principles (GAAP) and regulatory guidelines, such as SEC rules, require a company to prepare a full set of financial statements on a quarterly or annual basis. A full set of financial statements includes a balance sheet (or statement of financial position), a statement of income (also known as statement of profit and loss), a statement of cash flows and a statement of retained earnings (also called statement of owners' equity). Financial statement analysis is a significant business practice because it helps top management review a corporation's balance sheet and income statement to gauge levels of economic standing and profitability. Let's say Mr. A., the chief financial officer (CFO) of a large distribution company, reviews the company's balance sheet and compares short-term assets, such as cash and inventories, and short-term liabilities, such as salaries, interest and taxes payable. Mr. A. may note that the $100 million difference between short-term assets and liabilities (also called working capital) is a sign of economic health. Financial statement analysis may be pivotal for management to understand levels of cash receipts and disbursements in corporate operations. A statement of cash flows lists cash flows related to operating activities, investments and financing transactions. A statement of owners' equity may help an investor identify a company's shareholders. For example, Mr. A., the CFO of the sample company, may review cash payments for operating activities to gauge trends in interest payments.